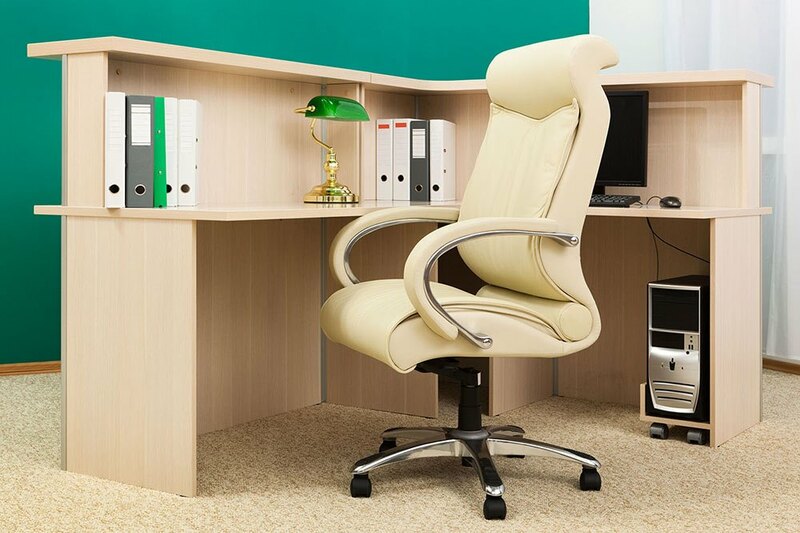 When working or studying from home, it is vitally important that you can enjoy a space which is as comfortable as it is functional. 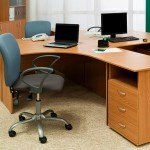 When planning and designing your home office furnishings, Unique Interiors will take into account your specific needs and requirements, your personal preferences and of course your budget, in order to ensure you have a work space which allows you the calm, the comfort and the style you require. 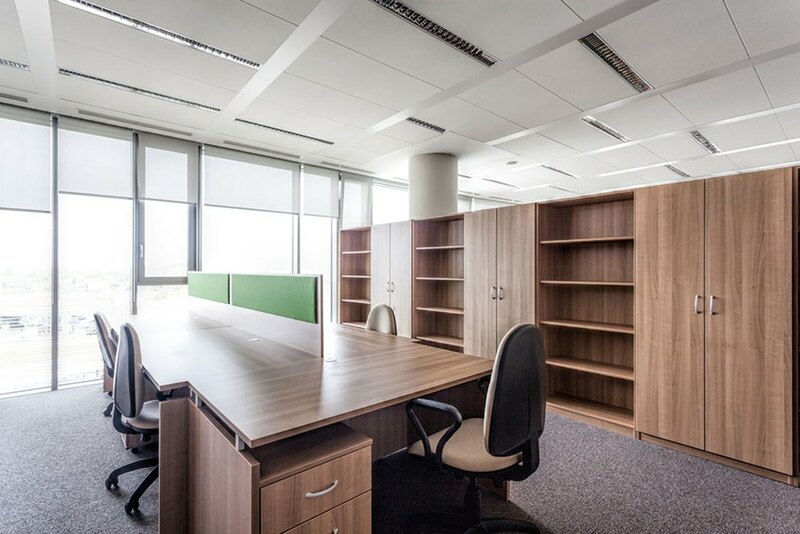 A home office needn’t be an unsightly back room full of generic storage units and desktops – let Unique Interiors work with you to create the workspace you – and your work – deserves. 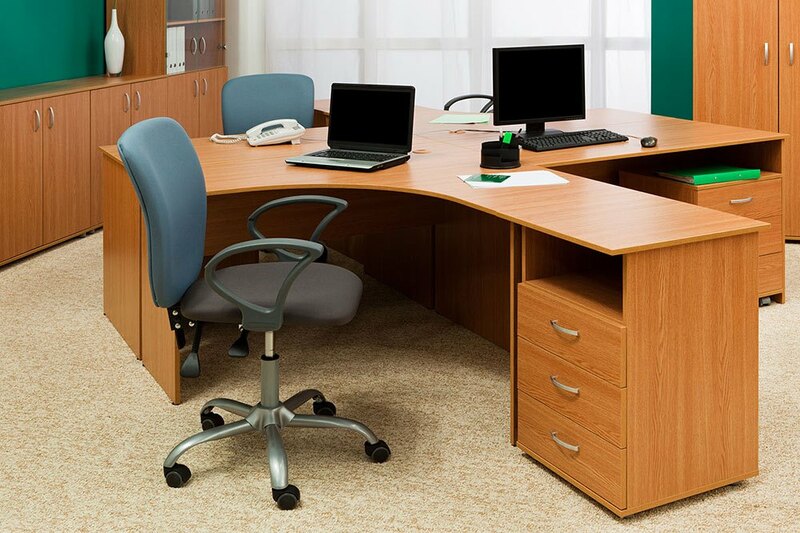 We also offer our full range of home office units and components as supply only, to be fitted either by yourself or a professional/company of your own choosing.